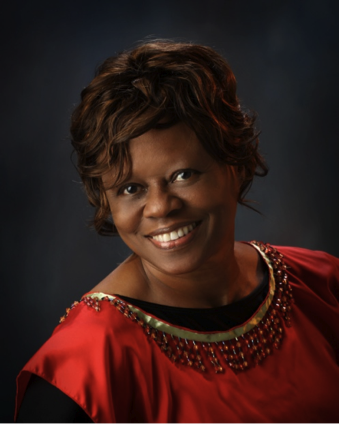 Delores Hillsman Harris learned teaching skills as a mathematics teacher in a public school. She later served twenty-eight years in the United States Air Force and then retired as a lieutenant colonel. She had several real-life encounters with the Holy Spirit between 1991 and 1992 while stationed in Germany. As a result, her faith, knowledge, and trust in the Holy Spirit grew as her relationship with Him deepened. In 2003 He made His presence known again by intervening as she danced during a church worship service with a streamer in her hand. 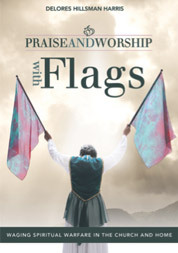 She is sharing what was revealed to her about the worship flags from 2003 to 2010 in this book. She is a flag-bearer and a member of her church’s dance ministry. She is a Bible Study Fellowship student and has made O’Fallon, Illinois her home. She is very close to her extended family.